I am a qualified Garden Designer, with a professional Diploma in Garden & Landscape Design from the Oxford College of Garden Design. Added to this I have years of experience in designing and planting up gardens. 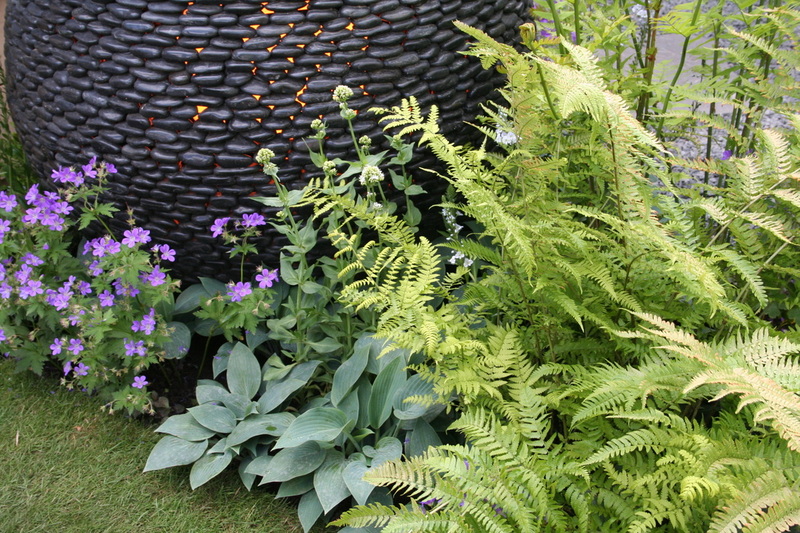 I aim to create imaginative, innovative gardens, using an exciting variety of plants and landscaping materials. I enjoy the challenge of finding a design solution for plots of all shapes and sizes. Having recently moved home up North to Cumbria, I am now really enjoying creating gardens in the heart of the beautiful Lake District and the surrounding areas - a very different climate to down south! On a professional level I am a Pre-Registered Member of the Society of Garden Designers and enjoy attending their annual conferences, professional development courses, networking and meeting up with fellow designers. I am also an active member of the RHS, and after visiting Chelsea and Hampton Court Flower Shows for several years really enjoyed the chance to join the designers and landscaping team (below) building the David Harber Show Garden at Chelsea Flower Show 2015. 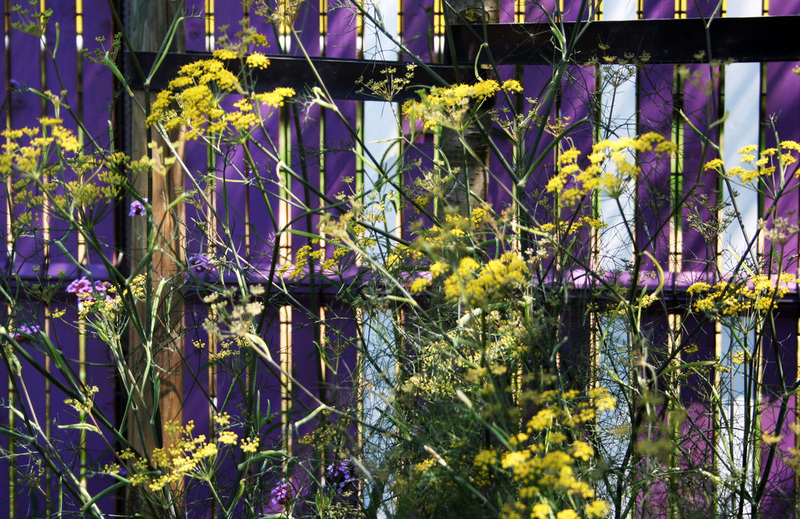 My work takes inspiration from the contemporary use of grasses and perennials by Garden Designers such as Piet Oudolf , James van Sweden and Wolfgang Oehme. 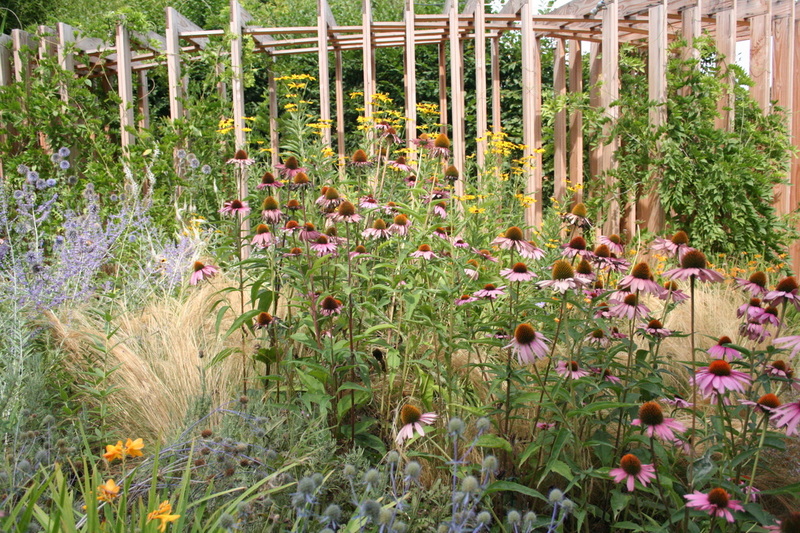 I admire the contrast between structural and soft planting in gardens by Dan Pearson and Arne Maynard, and enjoys following the work of leading garden designers on the international stage eg Ron Lutsko, Ulf Nordfell and Dominique Lafourcade.